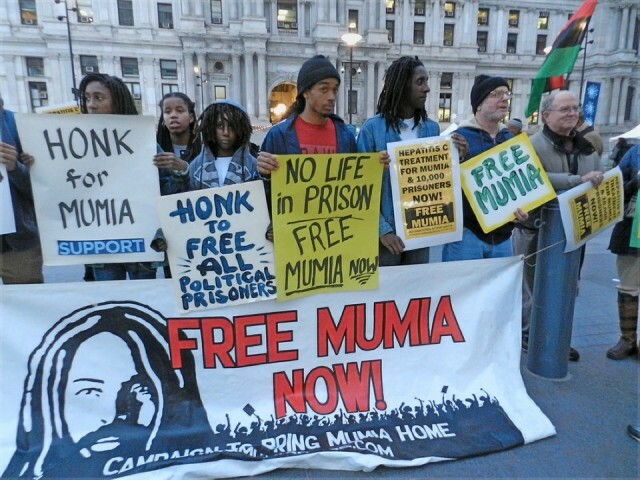 Philadelphia — An “Emergency Town Hall and Report to the People” was held here Nov. 13 to garner support for a campaign demanding that the state of Pennsylvania immediately provide life-saving drugs for imprisoned journalist Mumia Abu-Jamal and thousands of other prisoners suffering from the hepatitis C virus. The event was held at the Friends Center before a standing-room-only crowd. State Representative Vanessa Lowry Brown, family physician Dr. Safiyya Shabazz, attorney Robert Boyle and Joe Piette, with the Mumia Hep C Treatment Campaign, addressed the impact of untreated HCV on prisoners and communities at large. Members of an Abu-Jamal solidarity delegation from France; Suzanne Ross, of the NYC Free Mumia Coalition; and Johanna Fernandez, with the Campaign to Bring Mumia Home, delivered solidarity messages. Abu-Jamal has been severely ill with symptoms of active HCV for over eight months. 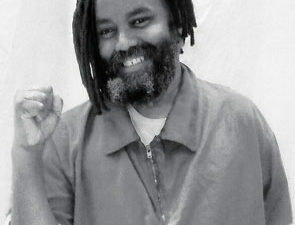 In fighting for Mumia’s health, supporters learned that while new medicines can cure it, prison officials refuse to dispense them, claiming his symptoms were not “severe enough.” Mumia nearly died from untreated diabetes in March and has been suffering from serious skin rashes and swelling — all linked to untreated HCV. An estimated 3 million people in the U.S. are infected with HCV, and it is a leading cause of death for African Americans between 45 and 64. According to a University of Pennsylvania study, the state’s Medicaid program denies nearly half the coverage requests for the drugs most effective in treating this disease. If left untreated, HCV can result in liver cirrhosis and cancer. Dr. Shabazz noted that patients born between 1944 and 1975 are now routinely tested for HCV. Brown, who chairs the Pennsylvania legislative committee on health, pledged to hold public hearings in Philadelphia on the crisis. She pointed out that when prisoners with untreated HCV are released, they introduce the virus into the general population, further increasing its spread. Boyle, who is Abu-Jamal’s medical attorney, described the progress of the case he filed against the Pennsylvania Department of Corrections for denying treatment. The next hearing will be Dec. 18 in Scranton. Boyle noted that while a 12-week course of the needed anti-viral drug currently costs around $90,000, the state spent over $170,000 when Mumia was hospitalized for complications that came from not having been treated for the infection. 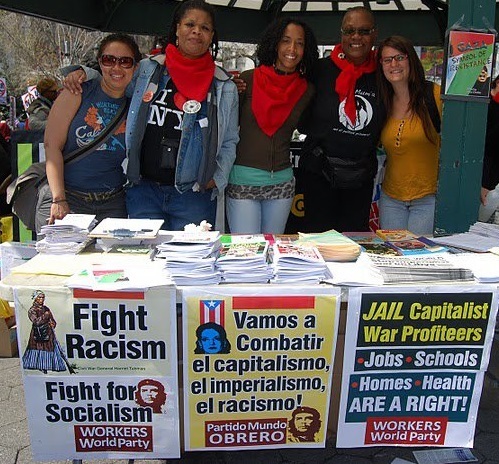 Piette and other community and labor activists initiated a campaign to get support from unions and public health workers for Mumia and other prisoners to receive the anti-viral drugs, which have a 95 percent cure rate. He raised that the for-profit health care system often uses public funds for research, but keeps the costs of life-saving drugs beyond public reach. Piette noted that while the antiviral drug may cure HCV, we need a socialist system where health care and medicines are free. 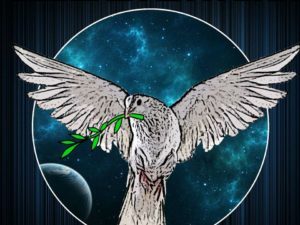 Pam Africa, of the International Concerned Family and Friends of Mumia Abu-Jamal and the MOVE organization, ended the event with calls for upcoming actions around Dec. 9 and April 24. 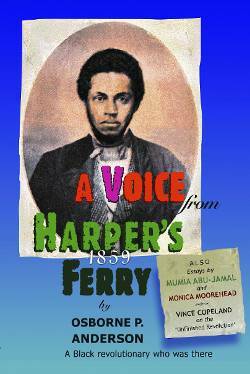 She urged the crowd to do whatever it takes to force the state to act on this crisis.